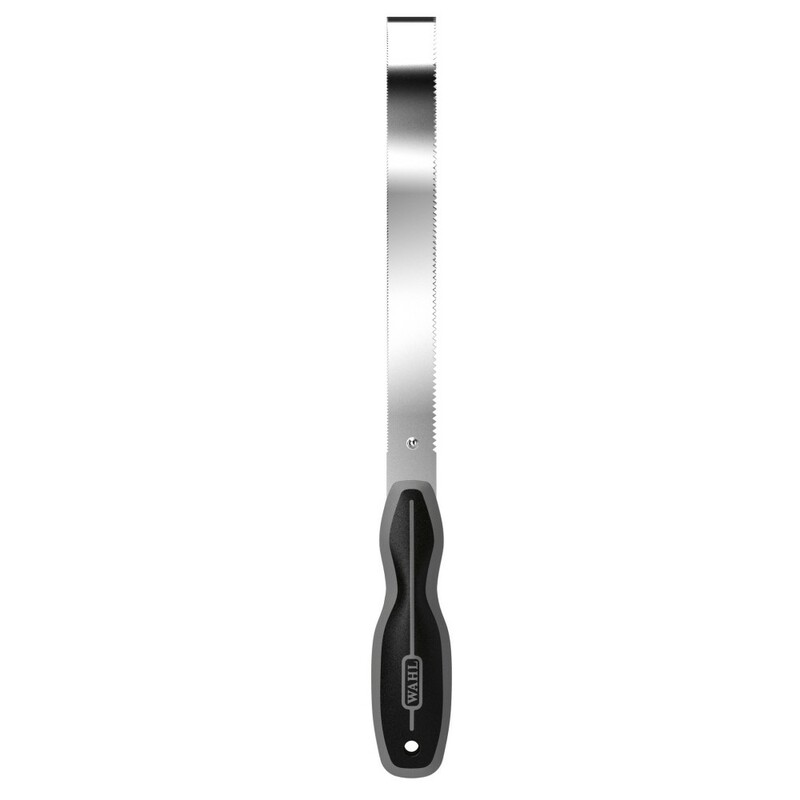  The Wahl Metal Shedding Blade has two stainless steel serrated blades to remove loose hair. 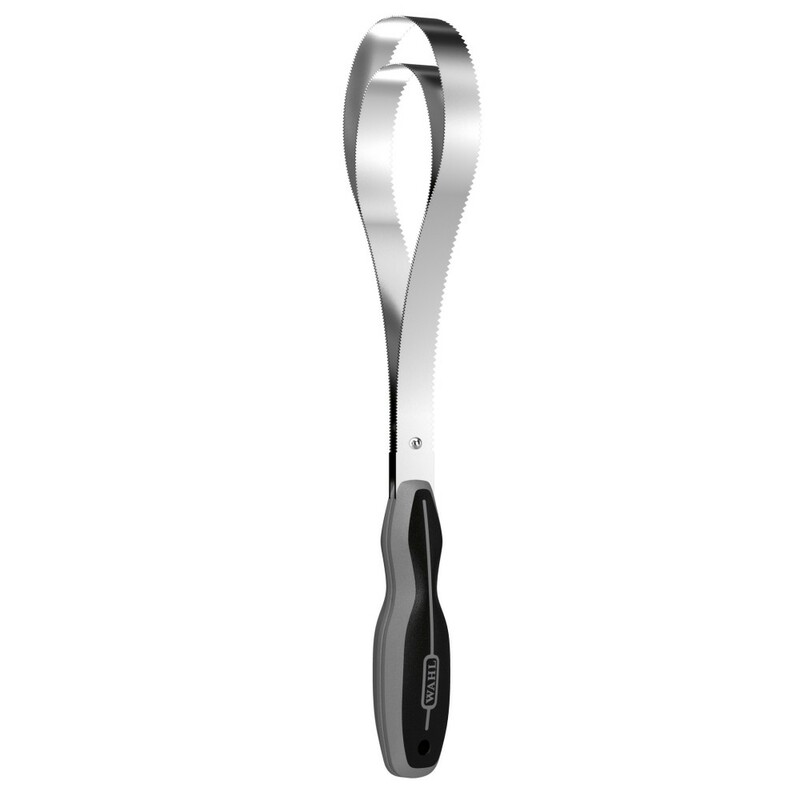 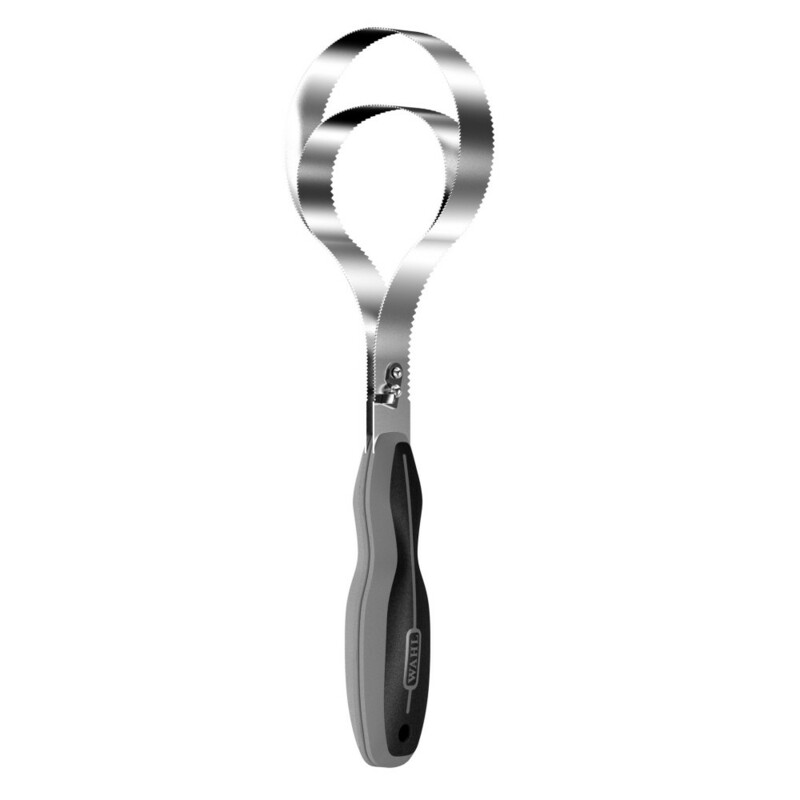 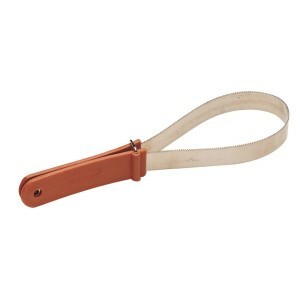 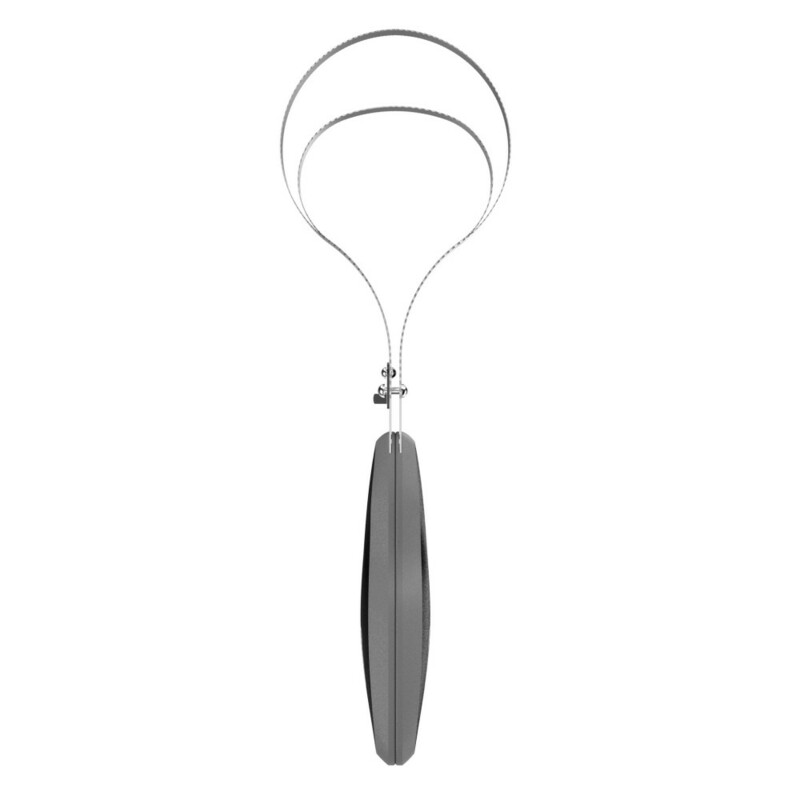  The handle easily separates to open up the blades and allow for quick de-shedding across larger areas. 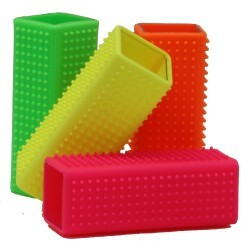  Comfort rubber grip is shaped to suit any size hand and this unique design makes it easier to use. 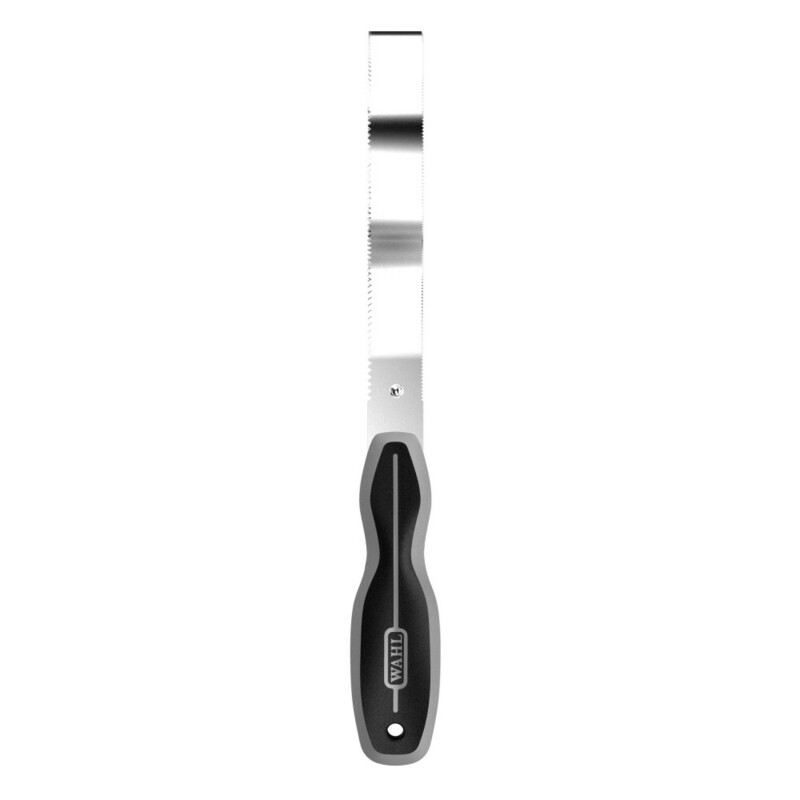 Thank you for your review of Wahl Horse Shedding Blade.